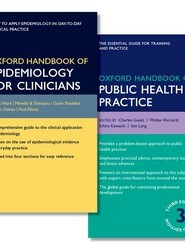 and packed with even more figures, diagrams, management boxes, and tables to improve ease-of-reference, the reader will always have the vital information they need at their fingertips. 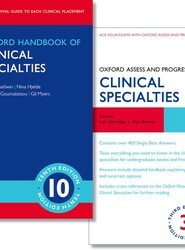 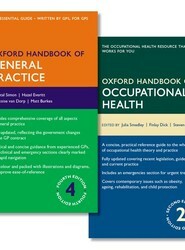 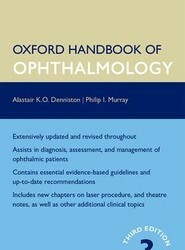 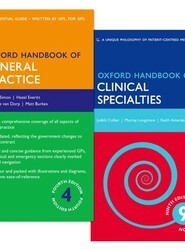 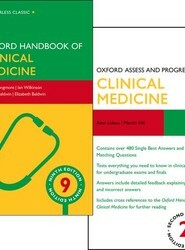 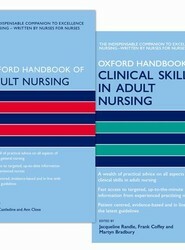 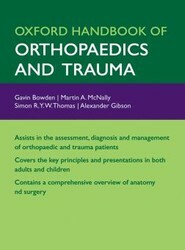 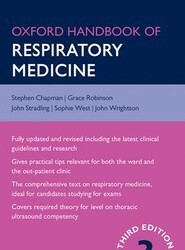 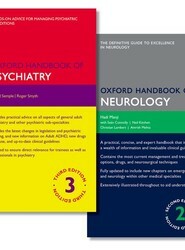 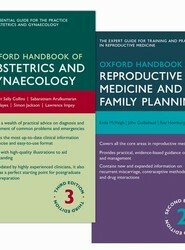 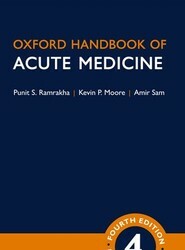 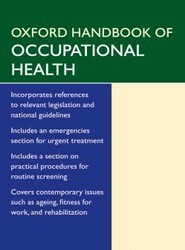 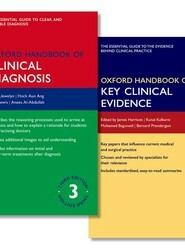 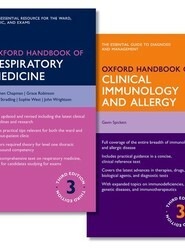 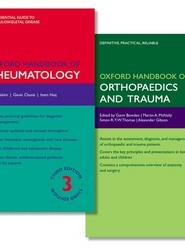 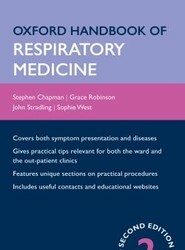 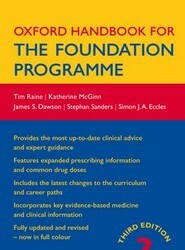 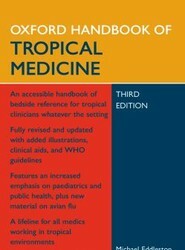 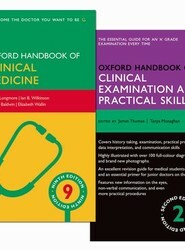 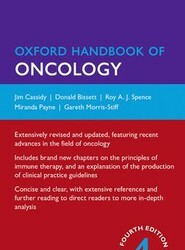 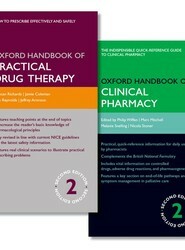 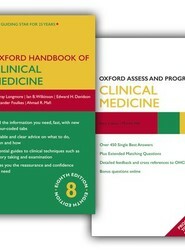 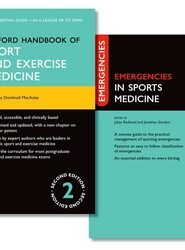 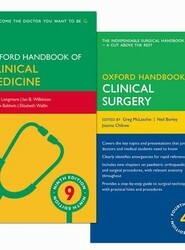 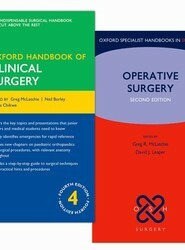 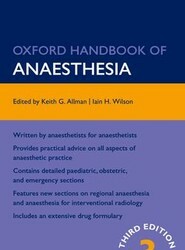 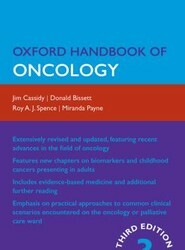 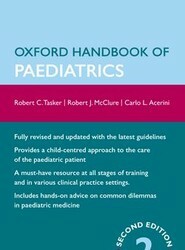 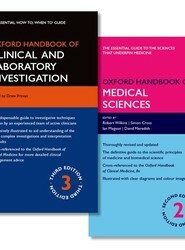 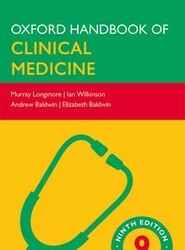 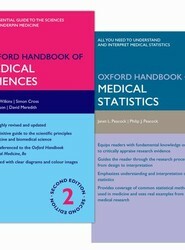 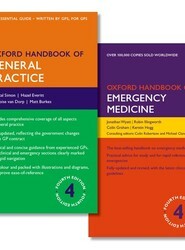 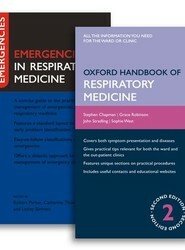 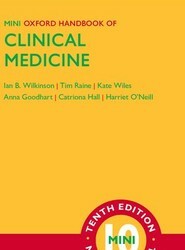 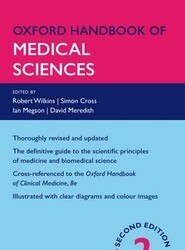 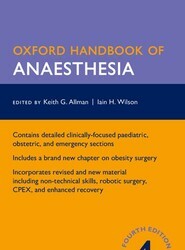 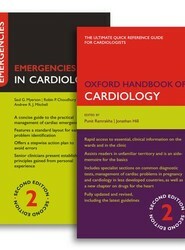 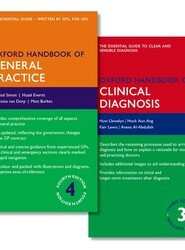 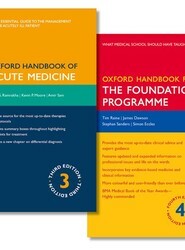 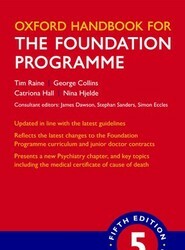 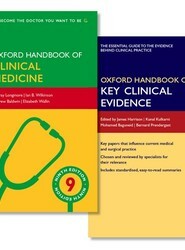 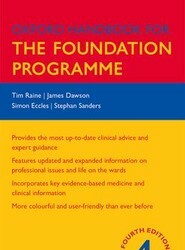 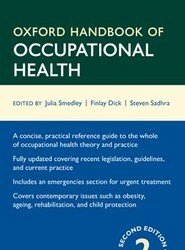 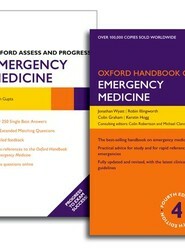 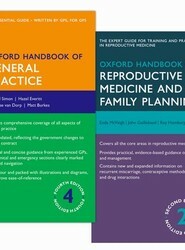 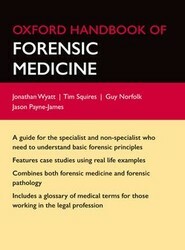 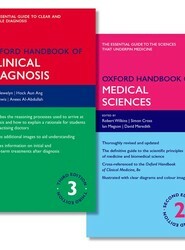 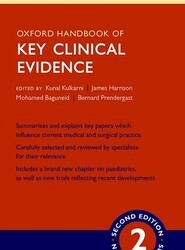 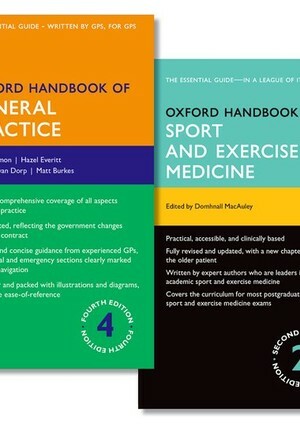 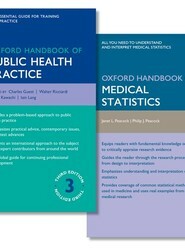 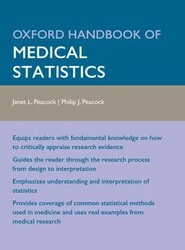 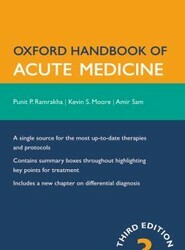 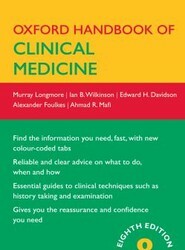 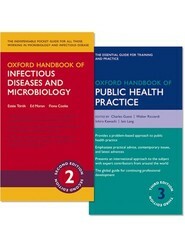 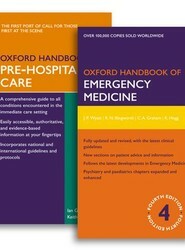 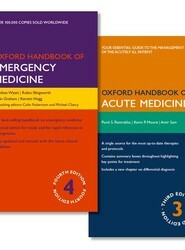 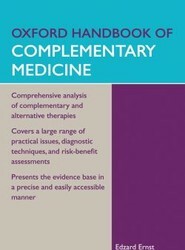 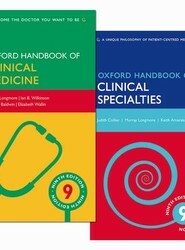 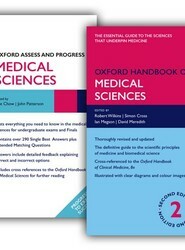 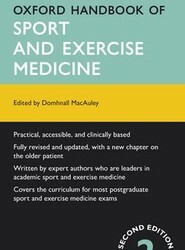 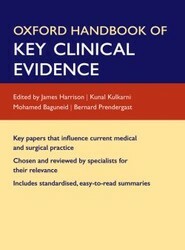 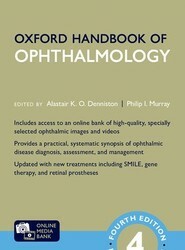 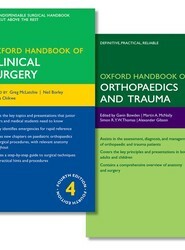 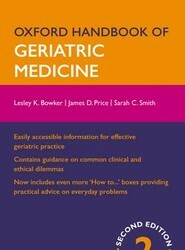 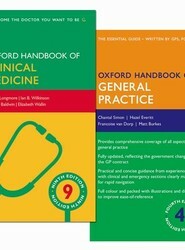 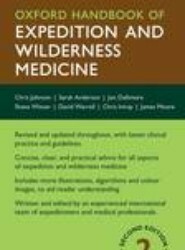 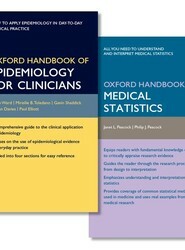 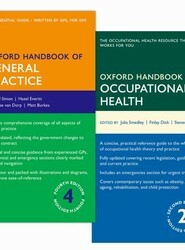 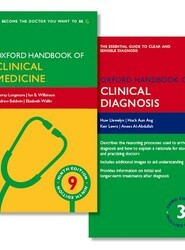 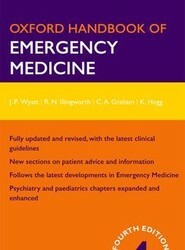 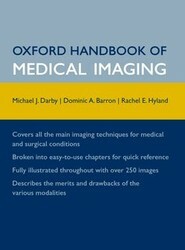 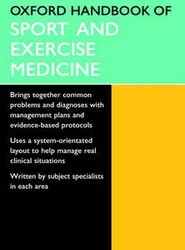 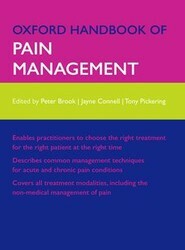 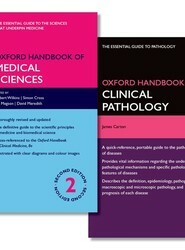 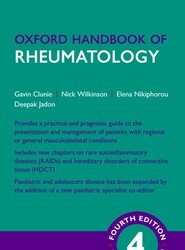 Fully revised and updated for the second edition, with a new section on the older patient and expanded advice on physiotherapy and rehabilitation programmes, this second edition of the Oxford Handbook of Sport and Exercise Medicine is an indispensable companion for any professional working in sport and exercise medicine. 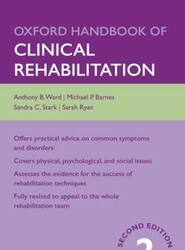 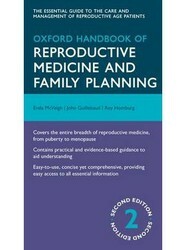 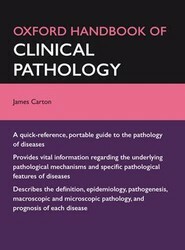 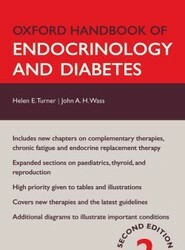 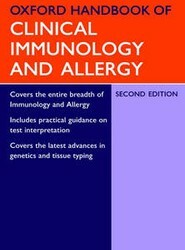 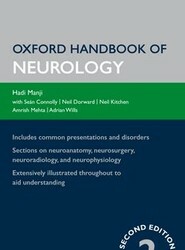 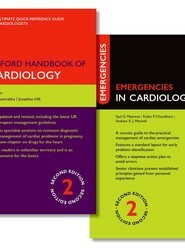 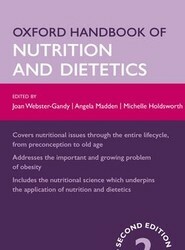 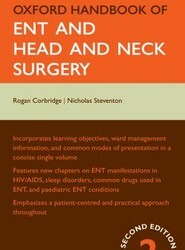 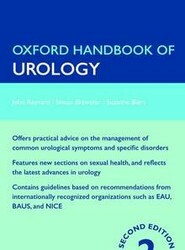 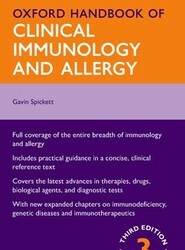 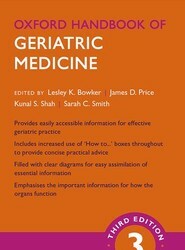 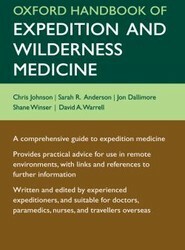 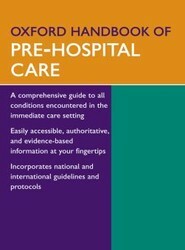 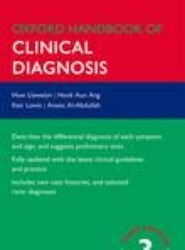 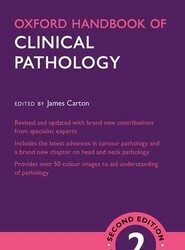 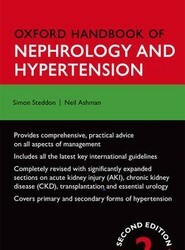 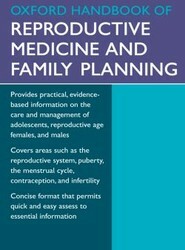 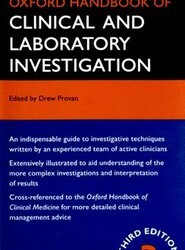 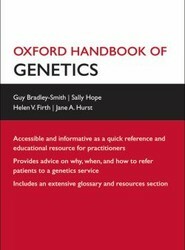 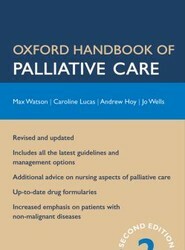 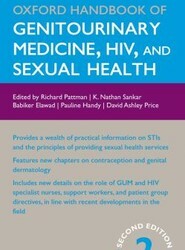 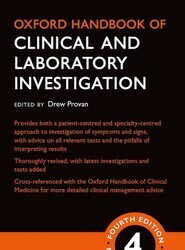 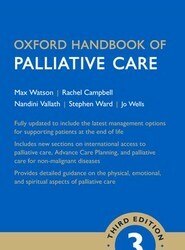 patient and offers an immediate guide to all aspects of diagnosis and treatment, exercise benefits, and epidemiology. 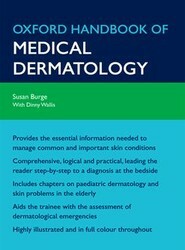 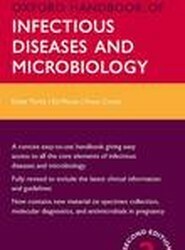 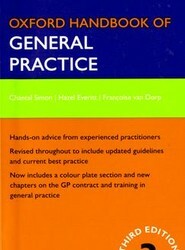 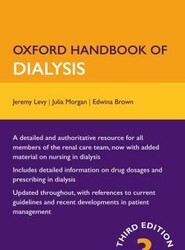 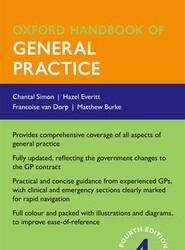 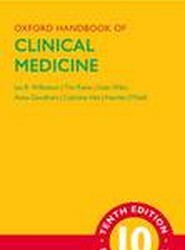 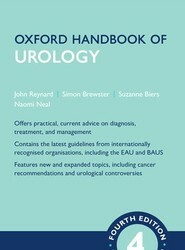 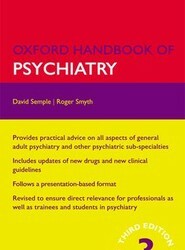 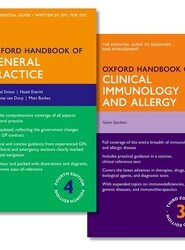 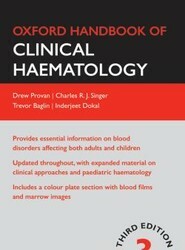 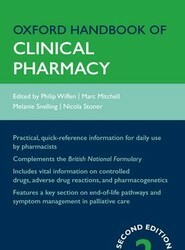 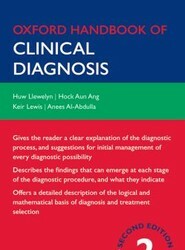 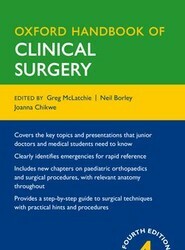 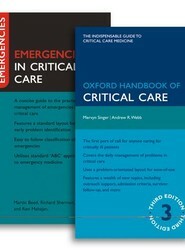 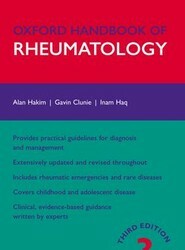 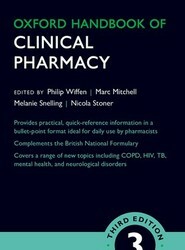 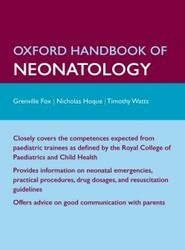 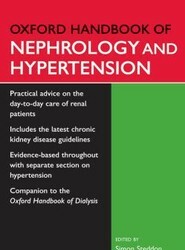 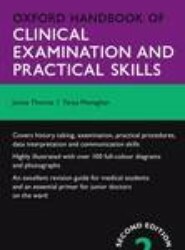 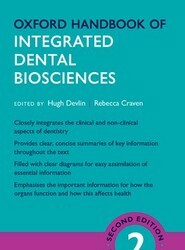 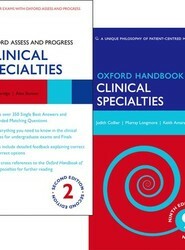 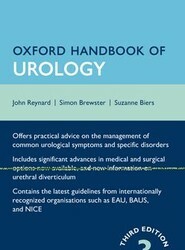 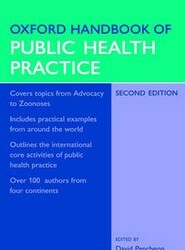 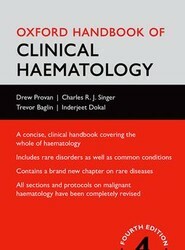 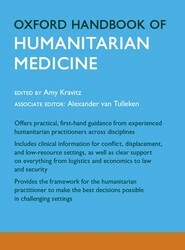 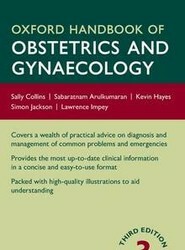 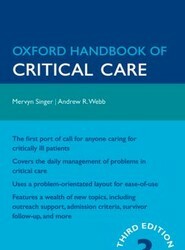 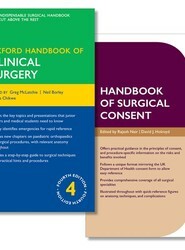 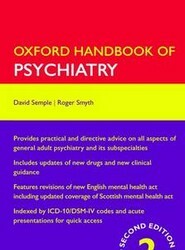 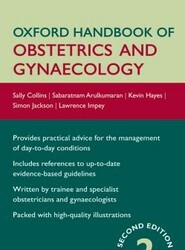 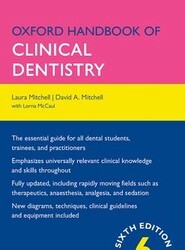 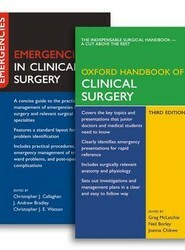 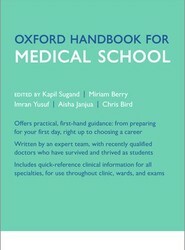 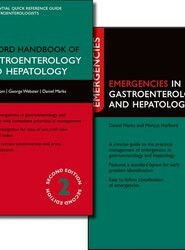 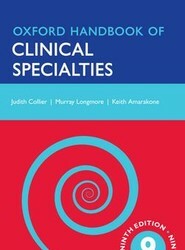 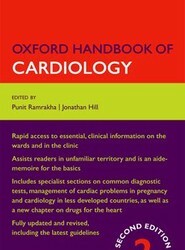 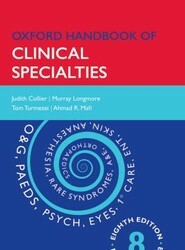 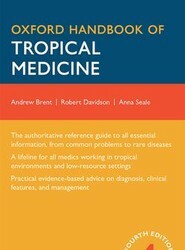 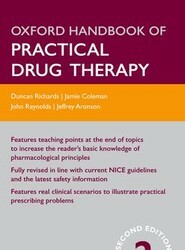 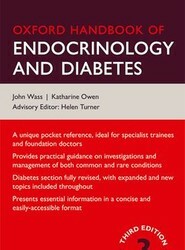 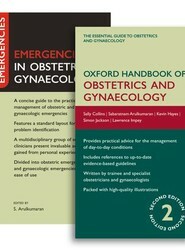 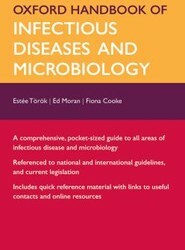 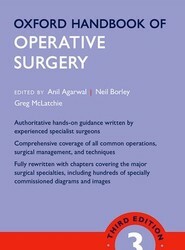 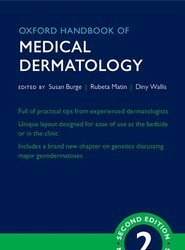 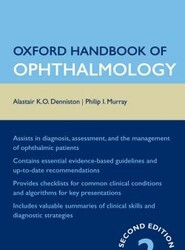 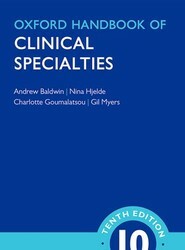 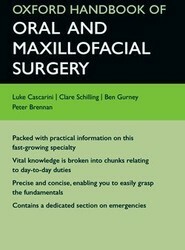 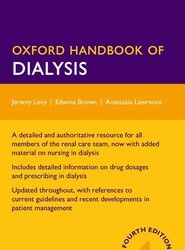 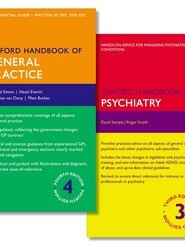 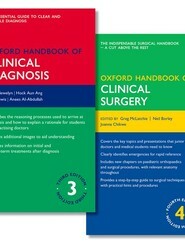 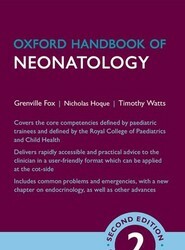 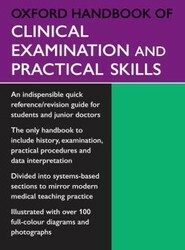 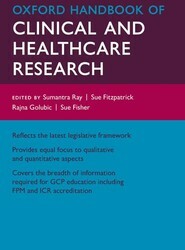 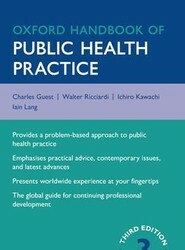 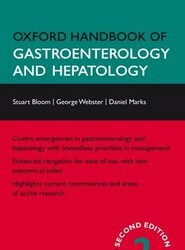 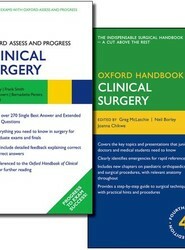 Practical, accessible, and clinically based, this is the single global handbook for the undergraduate, postgraduate or experienced specialist.